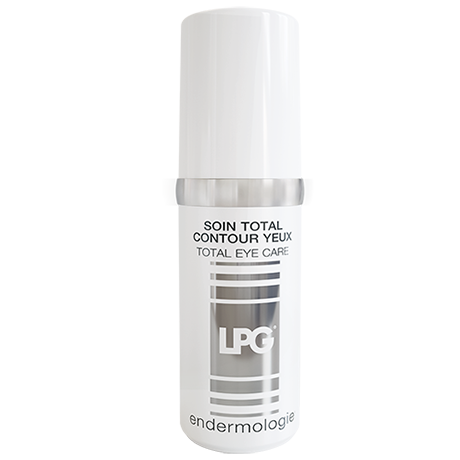 This silky, mattifying cream smoothes the contours of the eyes, eliminates dark circles, and reduces puffiness.Thanks to its hyaluronic acid-based LPG Exclusive Age Defying Complex, this cosmetic care works efficiently on the synthesis of collagen and elastin and prevents their degradation.It renews the functionality of the main youth and skin firmness agents. Smooth, skin-colored and lightly-scented cream. Apply morning and evening to the eye area using a smooth outwards motion, as the final stage of your endermologie® cosmétiques protocol.